I am a amateur artist based in the heart of Warwickshire specialising in landscape paintings, based on oil paints and gesso. 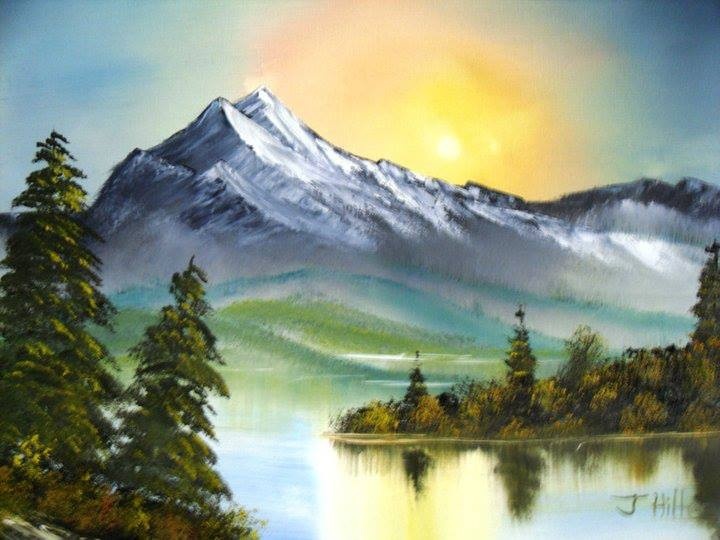 I began painting in 2007 and are currently using the 'wet on wet' method used primarily by the late artistic genius, Bob Ross. All my work is produced on canvas all directly from my imagination. I have previously exhibited my work within a local arts society in which I have successfully sold pieces of my work. I will be exhibiting other pieces of work over the coming year and will announce them within my website nearer the time.